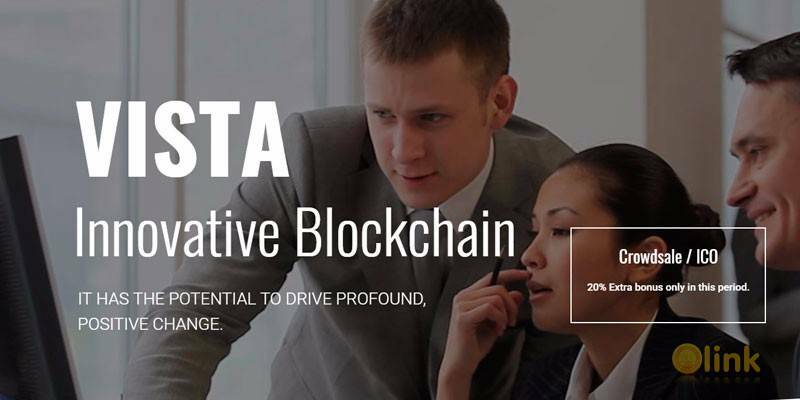 VISTA is a Global Assets Digital Discrete Investment and Trading Solution based on blockchain technology. Our innovative investment service based on blockchain offers a golden opportunity for investors in financial activities ever. We believe the traditional financial infrastructure is fading and the globe is ready to embrace the new financial age. We will do our best to use the Internet technology and BlockChain technology to reconstruct the global portfolio of high quality assets and transactions. We are committed to provide every person in the world great opportunity on the investment and transactions that meet their flexible needs, and having the same paste with the global economy growth. VISTA chain will provide an opportunity for these high-quality global physical assets or financial assets of institutions to issue high-quality digital assets which will lead the global high-quality physical assets into the digital asset market. Rebuilding the Global Digital Asset Trust System by Using Technological innovation, VISTA chain will act as the carrier of these digital assets. The application of decentralized mechanisms and intelligent contracts will generate a high trust environment between offline and online in the polymerization. The credit value of the VISTA chain will be positively revealed along the growth of it’s assets. 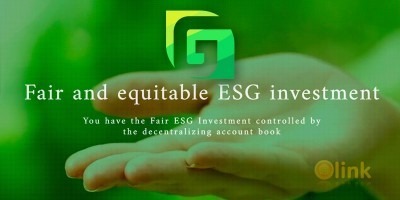 VISTA chain provide a global investment platform of digital assets for everyone of each investor globally. Investors can easily use all kinds of digital currency for reciprocal, fair, fast, safe and protected transactions. ✅ COMMENTS: ICO "VISTA FINTECH"